. . . and thank you for visiting our website. HOURS: WEDNESDAYS WE ARE OPEN UNTIL 7 P.M. 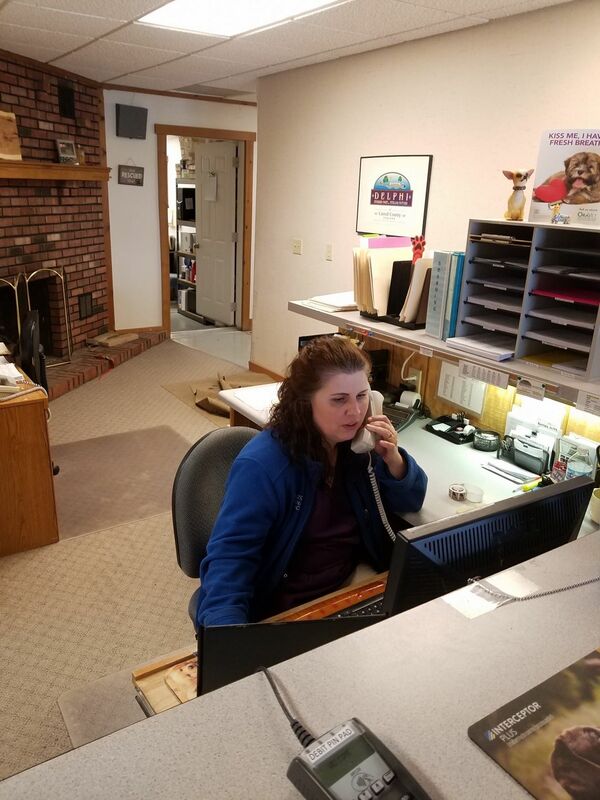 Horizon Veterinary Service is located at Delphi, Indiana. Our goal and policy is to treat pets and their people as we would treat our families. You are the heart of our practice, and the reason we are here. At all times our patients and our clients will be treated with respect, dignity and compassion. Being of service to our patients is the definition of our purpose and the mission of our practice. At this site, you will find information about our practice philosophy, our services, helpful forms to assist you and an extensive pet medical "links" for you to search for additional animal health care information.